CalGel is a type of artificial nail that gives an amazing ‘real’ look while keeping your natural nails strong and healthy. Nature hasn’t blessed everyone with perfect nails. That’s where I come in. Now anyone can have beautiful natural looking nails! 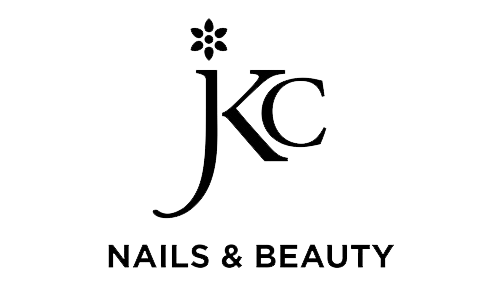 If you are looking to put that little extra shine on your nails then contact JKC Nails & Beauty. I can provide all manner of natural looking nails, from subtle to striking, I can enhance and reshape completely. It really is up to you! I continuously strive for the best customer satisfaction and you can be assured of the greatest attention to detail and quality of service. We all like to look good and take care in choosing clothes, doing hair and make-up when going out but how many of us just make do with our nails? Everyone can have beautiful nails and you should never feel like you have to hide them. I do a wide variety of treatments to suit all nail types, whether you are lucky enough to have good natural nails that only require a manicure or need an application of CalGel that can hide nail biting, thin, weak or damaged nails. I also do luxury treatments if you want to spoil yourself for a special occasion. For an individual look how about having some Nail Art added to your treatment? Simple or intricate designs are available. Do your feet sometimes feel tired and uncared for? Treat yourself to one of my pedicure treatments and you will be surprised how relaxed it will make you feel. *please note any eye treatments will require a patch test at least 24 hours before treatment. If you cannot see a package that appeals to you, I can tailor make any package to suit your needs (min 4 treatments), please just ask and I will be able to help.